Own Your Best Home! Perpetual Ownership Properties!!! No Spot Down to Own! 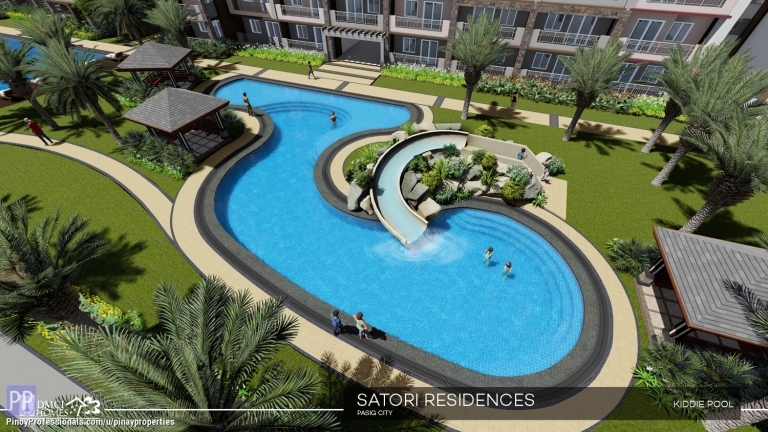 PASIG RESORT-INSPIRED CONDO UNITS FOR SALE. NEAR TIENDISITAS, EASTWOOD AND ORTIGAS CENTER. NO DOWNPAYMENT!